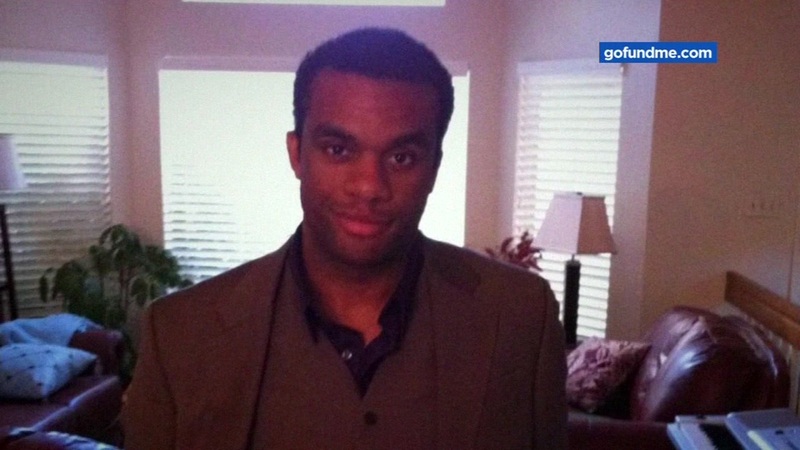 EL SOBRANTE, Calif. -- Earlier this month police found the body of 28-year-old William Sims near Appian Way and Garden Lane in El Sobrante. Officers determined Sims had been in a nearby night club when he got into an altercation with three people. Daniel Ortega of Richmond, 31, and Ray Simons of Hercules, 32, have been identified as suspects in the murder. Police have classified this incident as a hate crime. You can donate to Sims' memorial fund here.